Tap symbols for info. Tap for Full-Screen. This map shows accommodation for Neuss. To locate Hotels and Chalets elsewhere, tap a marker or select a link from the menu to switch maps. Providing a fitness centre and a terrace, Select MS Charles Dickens Neuss is situated in Neuss, not far from Stadthalle Neuss. Free WiFi is available. All units feature air conditioning and a satellite flat-screen TV. Just 6 km away from Düsseldorf city centre, this 4-star ecologically friendly hotel in Neuss offers brightly furnished rooms and a modern sauna area. During warmer months, meals can be enjoyed on the delightful terrace. This hotel offers a spa with pool, a restaurant and modern rooms with flat-screen TV. It is quietly located in Neuss, overlooking the River Rhine and Düsseldorf’s city centre. All rooms at the Crowne Plaza Düsseldorf - Neuss are air conditioned. This 4-star hotel in Neuss offers rooms with Wi-Fi, an outdoor pool, and easy links with the A57 motorway. Düsseldorf’s airport and Messe exhibition centre are a 20-minute drive away. This hotel enjoys a central yet quiet location in Neuss. Via the convenient connection to the motorway, the airport and Düsseldorf exhibition centre are only 15 minutes away by car. There is also a good public transport network nearby. 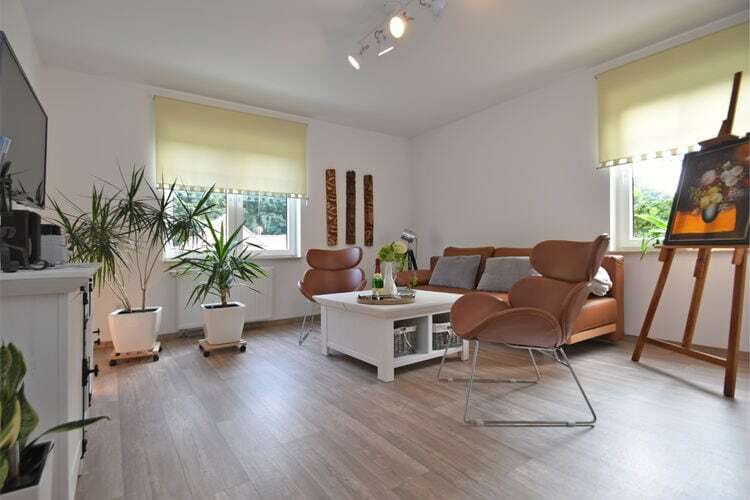 Located in Neuss, 2 km from Stadthalle Neuss, MS Select Bellejour - Düsseldorf Neuss provides accommodation with free WiFi, a spa centre and a hot tub. All units feature air conditioning and a flat-screen TV. This hotel in Neuss offers colourful rooms with a flat-screen TV and free national, landline calls. Free Wi-Fi internet can be accessed in all areas and a rich breakfast buffet is served each morning. This hotel offers modern accommodation on the quiet outskirts of Neuss, just a 30-minute drive from Düsseldorf’s historic Altstadt district and the Messe Düsseldorf trade fair. The hotel is located in Neuss city centre, just 100 metres from the main train station and the shopping area. For details of Winter Sports, including Snowboarding and Skiing in Neuss, see also :- Ski Chalets and Germany. Hotels in popular Ski Areas in Germany. Note :- Ski Hotel deals to Neuss are subject to change until booked. You must check any particular requirements directly with the Operator at the time of booking. Warning :- Snow Sports are Dangerous! Skiing, snowboarding and all winter sports involve risk of serious injury or death. You MUST confirm all information, especially snow and weather conditions, in Neuss before you ski or board. You participate at your own risk.